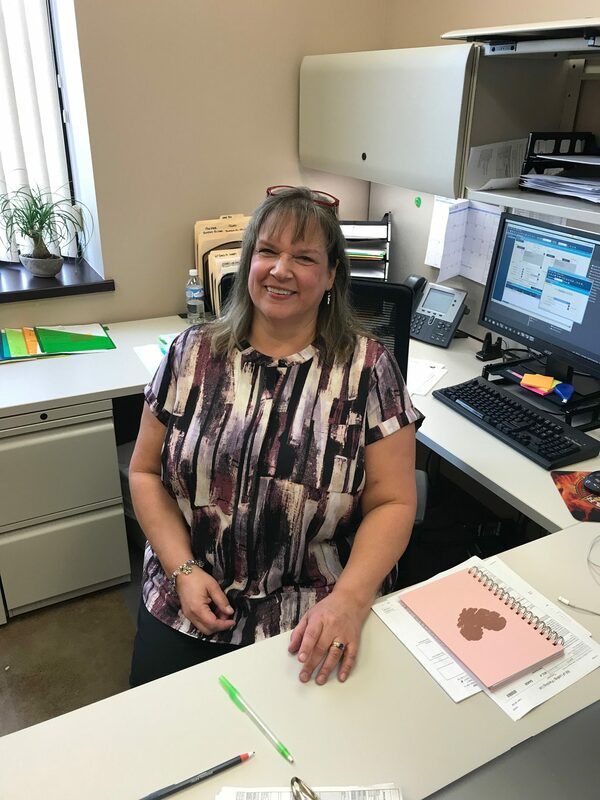 After 37 years of experience in the manufacturing industry, National Tube Supply (NTS) Area Manager Debbie Keppler-Stepp has a passion for building relationships with customers across the region. In her spare time, she also enjoys gardening and spending time outdoors with her family. Learn a little more about her and her role at NTS below. Tell us a little about your role at NTS. I have been with NTS for 13 years now, originally starting with the company at its University Park location, in Chicago. Two years ago, I transferred to the Houston area and became the area manager for our facility in Baytown, TX. My role involves looking for new potential customers as well as working to maintain relationships with current customers in the areas of North Louisiana, East Texas, North Houston and San Antonio. I really enjoy working with the team in Baytown because we work really well to support our growing list of customers. We truly work as a team at all levels and together, we immerse ourselves in their industries to better advise how our products can improve our customers’ businesses. Where do you see NTS in five years? I expect to see a lot of growth across all NTS locations, but specifically for Baytown, as it is one of the newer facilities. In Baytown, I think we will continue to see a successful increase in the number of employees, customers and warehouse shifts. What is something you wish people knew more about NTS? We like to provide a value-added service and part of that includes solving problems for our customers, which is why we ask a lot of questions about the way they run their businesses. We use our experience and expertise to identify and solve problems that customers may not even be aware of, and we recommend the best products for them, based on what we hear. What do you love most about your role as area manager at NTS? I love having the opportunity to meet new people from all over the region, as well as building relationships and finding new business for our company. I also enjoy continuously learning about our products, how they are used and where they can be applied. I’m an avid reader and I love gardening! I have a great husband who also happens to be a great cook, a niece who is like a daughter to us, and a 2-year-old granddaughter. Since moving to Texas, we have enjoyed hanging out in our backyard year-round, having friends and family visit and spoiling our two dogs.